The foundation of traditional zoning has been the division of the municipality into one or more land use districts. Michigan municipalities derive their power to exercise zoning authority from state zoning enabling legislation. Your land is governed by the local zoning board and ordinances, which in turn is governed by state law. We can help you pre-determine land use and zoning issue, appeal determinations, apply for special land use permits, work with land use companies, and help you exercise your right in your land. Many ordinances are not uniform; they very from township to township, municipality to municipality. 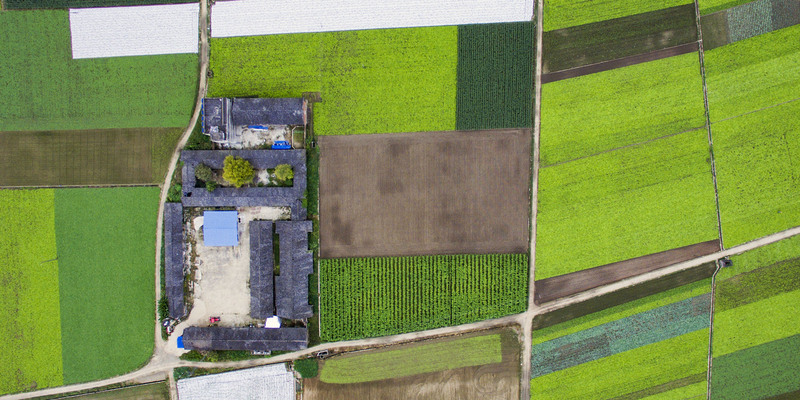 Lynch Law as over 35 years experience in working with landowners, business, farmers, and individuals to help plan and defend the use of their land. Let Lynch Law work for you.